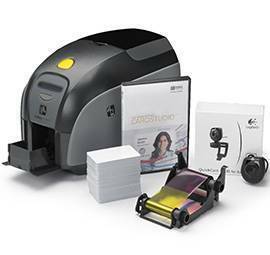 Terminale Nordic ID Merlin	Il Nordic ID Merlin ha potenti capacità di lettura RFID ; una distanza di lettura tipica di 30 cm e una cattura veloce. L'interfaccia di Windows richiede poca formazione e consente immediatamente di lavorare con il nuovo sistema . Il display a colori illuminato può essere controllato con uno pennino o un dito ed assicura una buona leggibilità in tutte le condizioni di illuminazione . 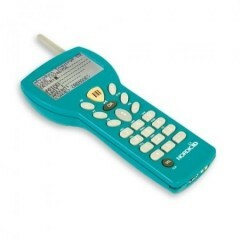 Terminale Nordic ID Morphic	Nordic ID Morphic è un terminale adatto ad una veloce ed inalambrica raccolta dati , che offre anche la comunicazione vocale . Il dispositivo ha una logica di funzionamento facile da usare con dimensioni compatte. 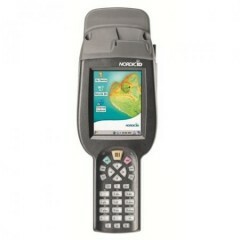 NORDIC ID HH53	Nordic ID HH53 è un lettore RAIN RFID manual integrato con Sistema operativo Android. Il monitor touch e l’interfaccia ben conosciuto Android offre un’esperienza di facile uso e supporta lo sviluppo di semplici applicazioni. 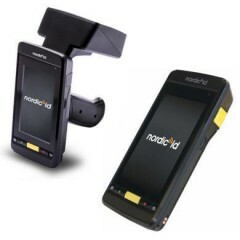 Nordic ID Exa51	Combine outstanding RFID performance with your Smart Device for a seamless UHF RFID experience. 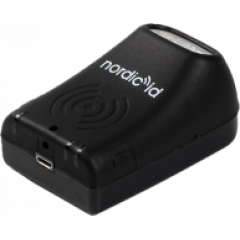 With the Nordic ID EXA51 retail and logistics markets receive a powerful UHF RFID reader that is compatible with all common operating systems. 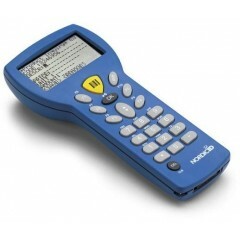 The Nordic ID EXA51 offers powerful reading performance and long battery life, these make it the ideal UHF RFID reader for heavy-duty inventory tasks. 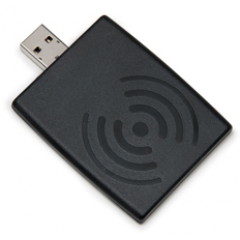 Nordic ID EXA31	Meet the Nordic ID EXA31 — the compact and lightweight UHF RFID reader that is easily connected to any Smart Device via Bluetooth low energy. 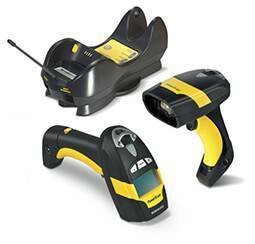 Its compact ergonomic design make on-the-go / in motion data collection tasks easier and more comfortable. 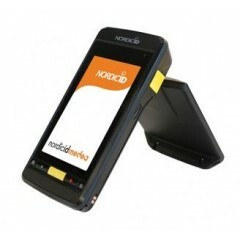 The Nordic ID EXA31 can be fastened in various ways, even allowing you to keep your hands free so you can fully concentrate on work tasks. 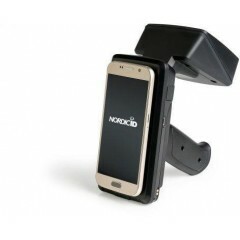 Nordic AR55	Nordic ID AR55 brings powerful, automated RFID reading performance. 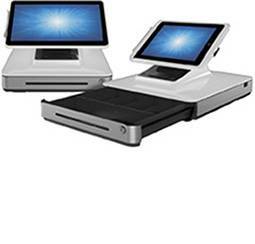 This area reader optimizes reading accuracy also at the edge or reading areas. 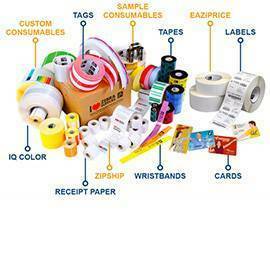 The Nordic ID AR55 now covers a larger reading area and thus provides you with improved on-demand visibility of your tagged items. 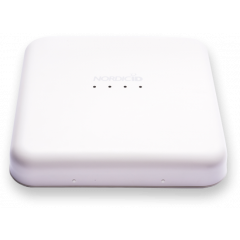 This is ideal for RFID-based gate solutions and efficiently monitoring designated area. 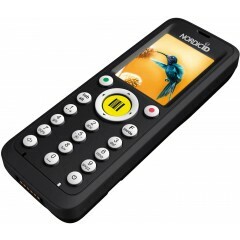 Nordic AR52	Nordic ID AR52 is a fixed reader equipped with 16 external antenna ports which can be individually controlled and adjusted from one central location. 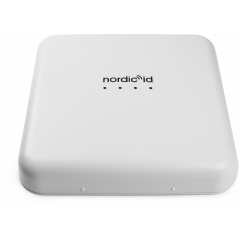 Nordic ID AR52 is designed for use cases where special antenna solutions are needed, such as locations with metal racks and shelves. 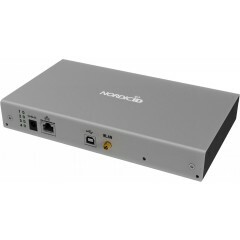 Nordic ID AR82	Nordic ID AR82 is a fixed 16 port reader with computer inside and multiple connectivity options. 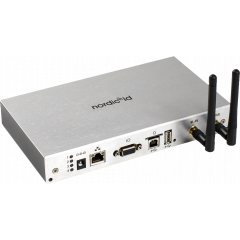 Nordic ID AR82 provides powerful UHF RFID performance with highly isolated external antenna ports that prevents cross readings. 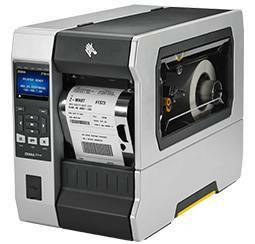 This makes Nordic ID AR82 ideal for shelf reading. 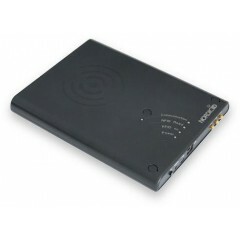 The new Nordic ID NUR2-1W module inside allows reading speed of up to 1000 tags/s. 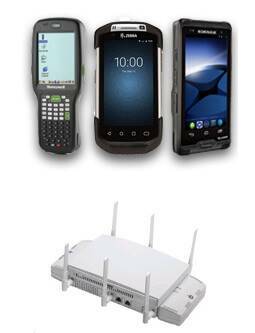 It’s integrated computer enables installation and operation of 3rd party applications. 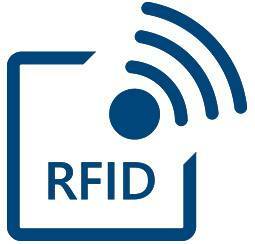 Nordic ID Ditta fabbricante di Lettori RFID. Non trova quello che cerca? 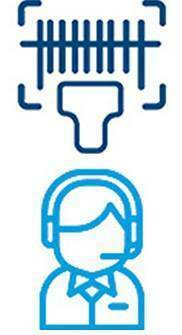 Sito Ufficiale di Nordic ID Consultaci, le consiglieremo la soluzione migliore per le sue esigenze. 0247921697.